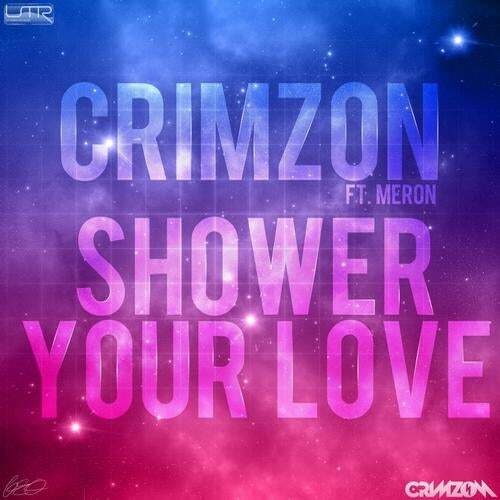 Up-Tempo Records presents the brand new single from Crimzon Featuring Meron. Crimzon has recently signed a publishing deal with 'Love Music' and has just finished original productions for UK artists 'Sway' and 'Kano'. He has also just had a track commissioned by Citroen to be featured on their up and coming UK TV and Radio advert campaign. Like it or not...YOU WILL BE HEARING HIS STUFF VERY VERY SOON!